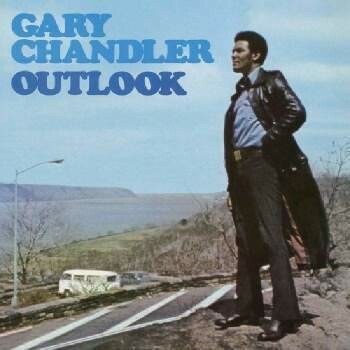 Trumpeter Gary Chandler recorded this great Funky Jazz album in ‘Outlook’ 1972 for Westbound’s Jazz label Eastbound. He is joined by Idris Muhammad, Caesar Frazier, Cornell Dupree, Harold Ousley and many great musicians. The superb slow bubbling horn backed funky organ 10 min version of the Detroit Emeralds ‘Baby Let me Take You (in my Arms)’ is a good as any on the label and an absolute stand out. ‘Kaleidoscope’ and ‘Blues Dues’ are up tempo groove tracks that really take off, whilst ‘The Jet Set’ is a mid tempo slinky groover. 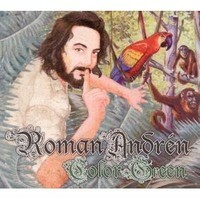 Strong album.